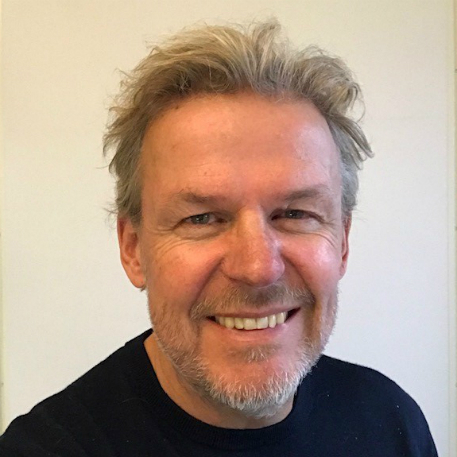 Axel Arno is a commissioning editor with Swedish public broadcaster SVT, where he deals with international current affairs, special series and creative documentaries. Having worked with SVT since 1998, Axel has commissioned numerous award-winning international co-productions. In 2006, Axel was elected chairman of the EBU Documentary Group. He is a regular at the big documentary festivals and forums where he is frequently seen as moderator.